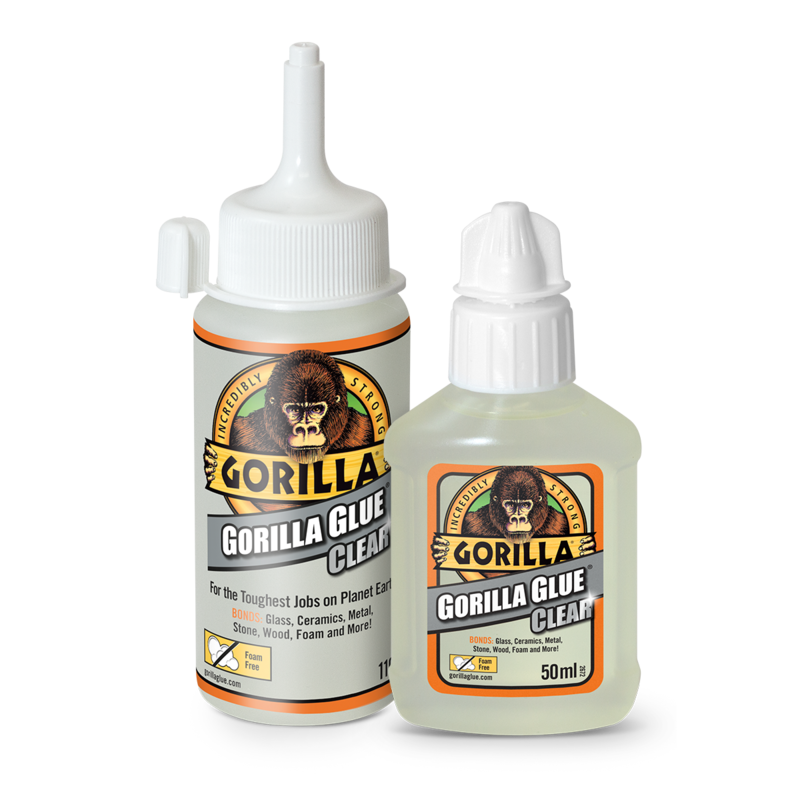 Gorilla Glue is the leading manufacturer of quality adhesive, tape and sealant products. And as a brand that all DIY lovers trust with the toughest jobs, Gorilla Glue is the perfect sponsor for the Best DIY & Home Improvement Blog. 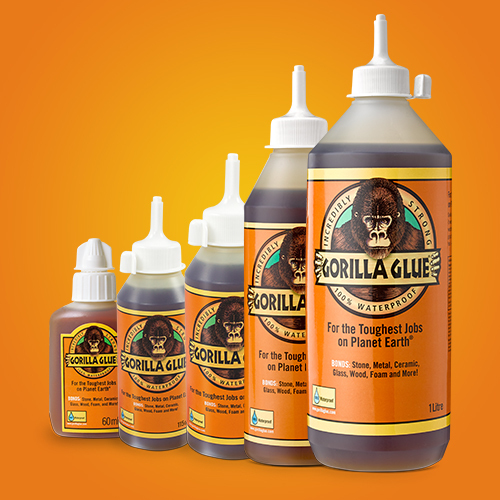 A family owned company based in Cincinnati, Ohio, Gorilla Glue is on a mission to make products that deliver the best results. Original Gorilla Glue built a name for itself with its incredible, industrial holding power and versatility. Suitable for both indoor and outdoor use, the glue is strong enough to stand up to the elements and can bond anything from stone to metal and foam. It was first used in Indonesia on teak furniture and consumers found it to be incredibly versatile so demand soared. 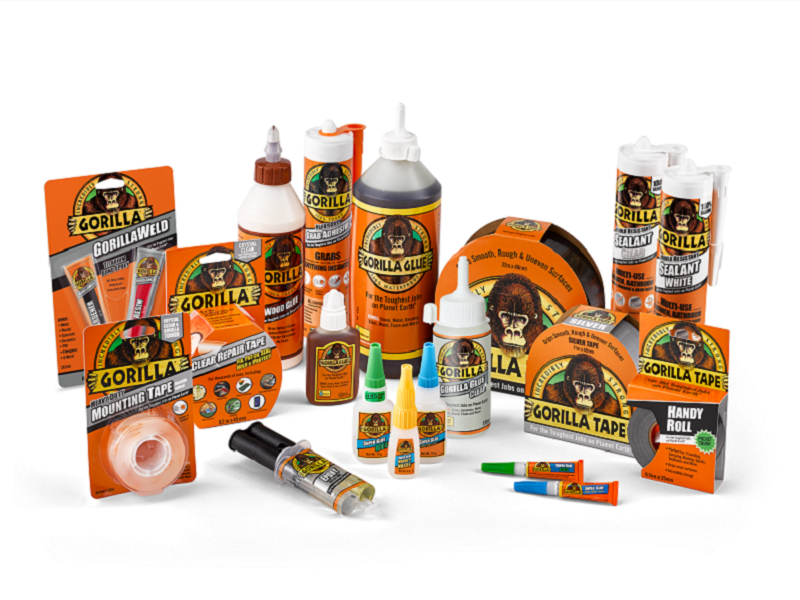 The company has since expanded its collection to include Gorilla Tape, Gorilla Super Glue, Gorilla Wood Glue, Gorilla Epoxy and Gorilla Sealant. The latest addition to the family is Gorilla Glue Clear. This crystal-clear glue is the product of choice around the home for virtually invisible fixes. Perfect for all your DIY and craft needs, this glue is incredibly strong and versatile. The ideal adhesive solution for all home improvement jobs, it bonds virtually everything from broken ceramic tiles and intricate stonework to glass. 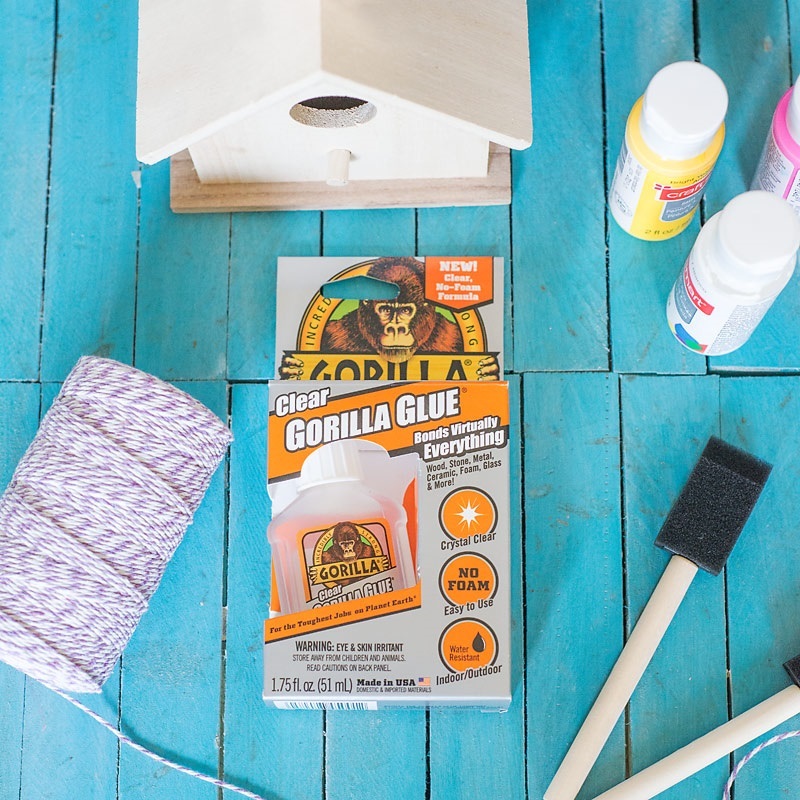 Whether you are taking on home improvement jobs, upcycling projects or you are a crafter, Gorilla Glue has a product to ensure that your job at hand doesn’t come unstuck! Sand it, paint it, stain it. Simply stated, it’s the toughest glue on planet Earth.